The locals often call New Orleans, Louisiana “NOLA,” “The Big Easy” for its temperate way of life and the “Crescent City” for its semi-circular shape along the Mississippi River. From the beginning New Orleans has been a cultural melting pot with a blending of lifestyles and mores, a phenomenon that makes this city so appealing to visit. Jennifer Day, director of communications and public relations for the New Orleans Metropolitan Convention & Visitors Bureau, said New Orleans has a complex religious history, and the influence of religion on local culture is extremely strong. St. Louis Cathedral is the French Quarter’s most influential treasure. Courtesy of Richard Nowitz. 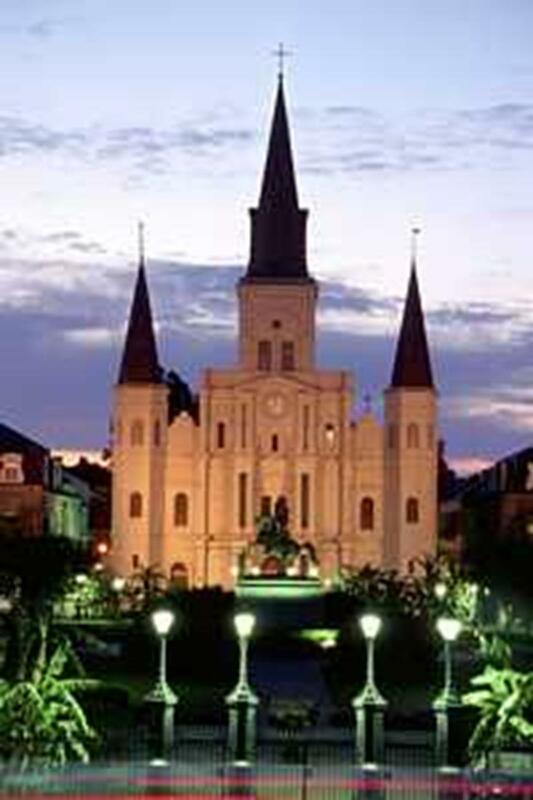 Located in New Orleans’ French Quarter is the oldest active Catholic cathedral in the United States. St. Louis Cathedral, on Pere Antoine Alley overlooking Jackson Square, is one of New Orleans’ most distinguished landmarks. This is the third cathedral on this location; the original foundation was built in 1727 and the current building dates back to 1794 (but has seen various restorations). Group travelers may take a tour through this beautiful, antique sanctuary – with its classic yet distinctive architecture, vivid ceiling murals and stained-glass windows. 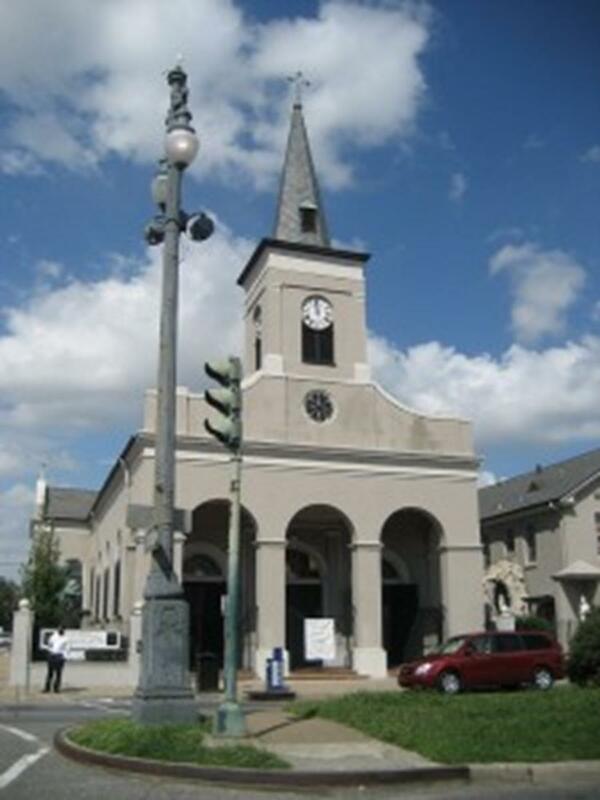 The oldest surviving church building in New Orleans, built 25 years before the current St. Louis Cathedral, is Our Lady of Guadalupe Catholic Church. Also known as The Mortuary Chapel of St. Anthony, it is located in the French Quarter on the corner of North Rampart Street and Conti and dates back to 1826. The Mortuary Chapel was originally established as a burial church for yellow fever victims. Voodoo, a strong influence in New Orleans, is a practice that 15 percent of the city’s residents observe in some way, according to the New Orleans Historic Voodoo Museum on Dumaine Street in the French Quarter. Right down the street from the museum, travelers can visit the Voodoo Authentica of New Orleans Cultural Center & Collection and either get a spiritual reading or find original voodoo arts. Also in the French Quarter is the Voodoo Spiritual Temple, where people come to evolve and improve spiritual powers and see Priestess Miriam hold voodoo rituals and lectures. Whether it’s a curiosity over a new religious practice or a desire to begin practicing the voodoo rituals, New Orleans has an array of shops and temples to visit. The Old Ursuline Convent is the only remaining French colonial building in the U.S. Courtesy of Richard Nowitz. The Old Ursuline Convent, in the French Quarter on Chartres Street, is the oldest building in the Mississippi Valley and is known as the “treasure of the archdiocese.” Built in 1752, it is the oldest French colonial building in the United States. 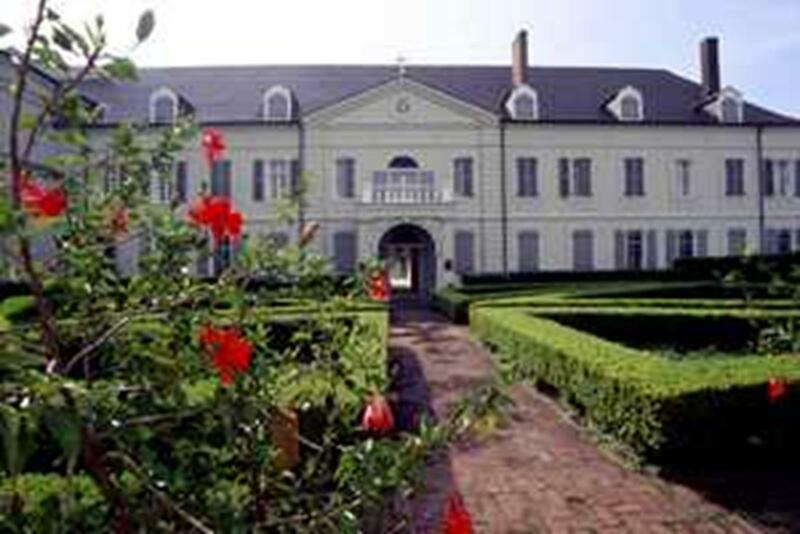 Used by the Ursulines for about 90 years, the convent now operates as a museum for the Archdiocese of New Orleans and offers tours that take visitors through the gardens, church and first floor of the convent. The main building is filled with oil paintings, statues and a hand-crafted cypress staircase. The courtyard features statues dedicated to Saint Francis Xavier Cabrini, the founding Ursuline Sisters and Father Francis Xavier Seelos, a Roman Catholic priest and Redemptorist missionary. While travelers are touring New Orleans’ Uptown and Garden District, they can visit the National Shrine of Blessed Francis Xavier Seelos on Constance Street, across from St. Alphonsus Church. The shrine is located in St. Mary’s Assumption Church and has the formal portrait of Father Seelos, various religious paintings, tapestries, and an exhibit of Seelos’ personal possessions, a life-size bronze statue and his cast-iron casket from 1867. Behind the sanctuary and altar is a courtyard with benches and fountains for worship and reflection. Other historical places of worship for group travelers include St. Augustine Catholic Church of New Orleans, the oldest African-American church in the city; St. Joseph’s Church, a sanctuary claiming to have the longest aisle in New Orleans; Christ Church Cathedral, the oldest non-Roman Catholic church in the Louisiana Purchase; and the Church of Immaculate Conception, which welcomes guests with commanding bronze doors weighing 1,500 pounds each. 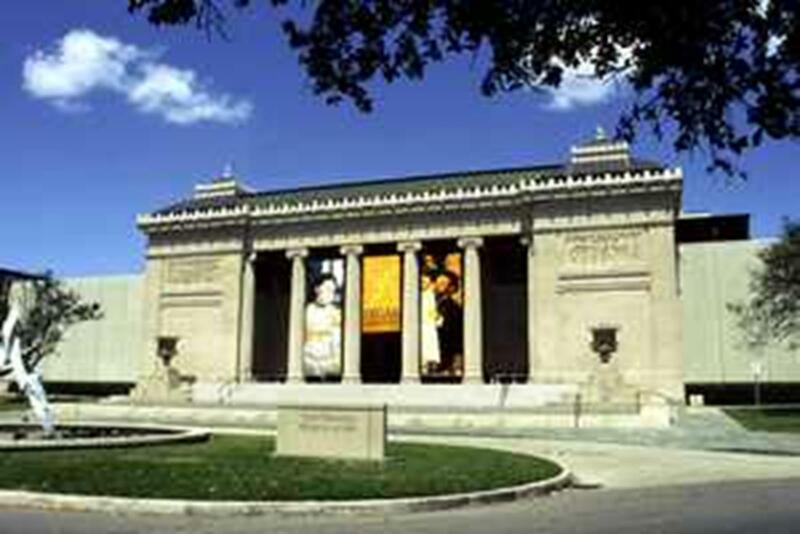 The New Orleans Museum of Art is a popular attraction in New Orleans. Courtesy of Carl Purcell. The New Orleans Museum of Art, located in Mid-City, is filled with more than 30,000 items covering 4,000 years of world art. The neo-classical, Beaux Arts-style Isaac Delgado Museum of Art opened in 1911 and has a $200-million collection in 46 different galleries – art from all over the world. 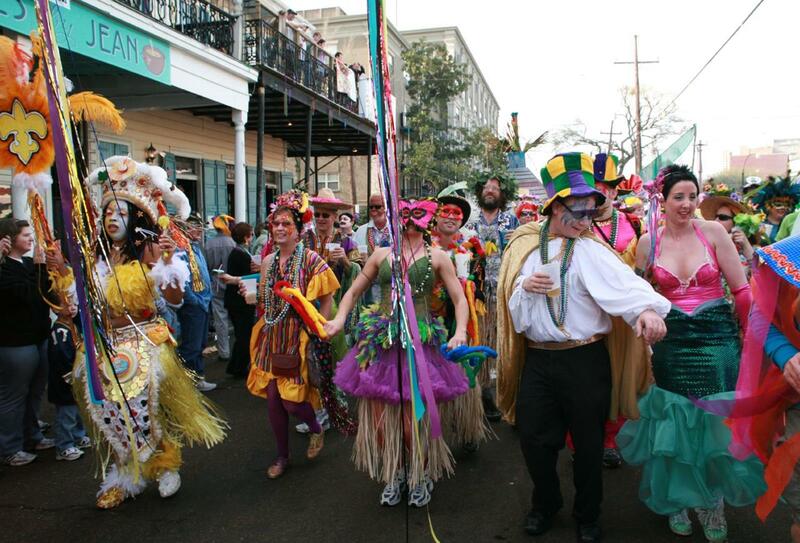 Mardi Gras is a famed tradition in New Orleans and if group travelers want to truly get a feel for what goes into this celebration, they should go visit Blaine Kern’s Mardi Gras World. Kern, float designer and builder, began Mardi Gras World in 1947 and offers tours throughout the massive establishment and the chance to wear original Mardi Gras costumes. It’s located in the Uptown and Garden District. 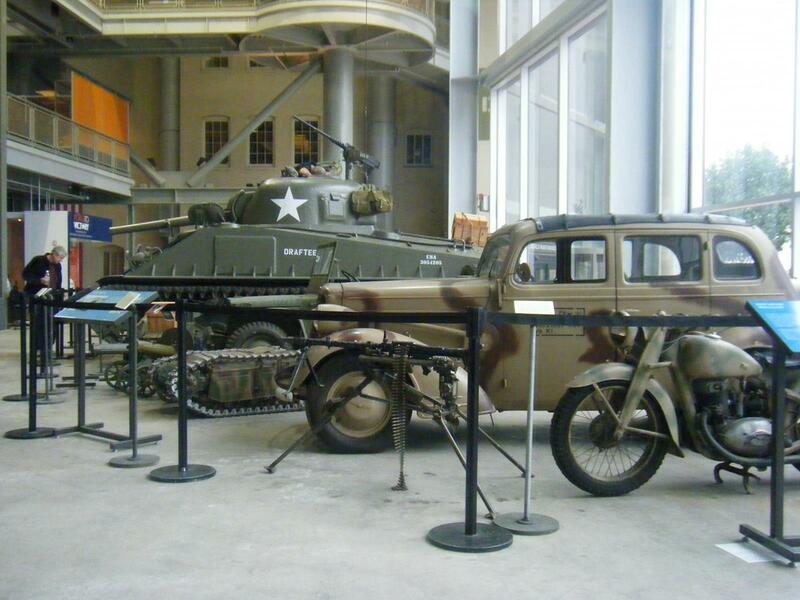 The National World War II Museum, on Magazine Street in the Arts District, was appointed the country’s official World War II museum by the U.S. Congress. It encompasses the U.S Freedom Pavilion, which examines the events that led up to the war; Campaigns Pavilion, focusing on each country involved; Liberation Pavilion, a focus on the post-war years; and Restoration Pavilion, where guests can see the work that goes into preserving WWII artifacts. The New Orleans African American Museum is in the Treme neighborhood, reputed to be the oldest surviving black community in the United States. It offers group tours through the exhibits of African artwork, beadwork, masks and textiles. Cemetery tours are popular in New Orleans. The deceased have to be buried above ground within stone chambers and mausoleums because the city is atop a swampy wet land. 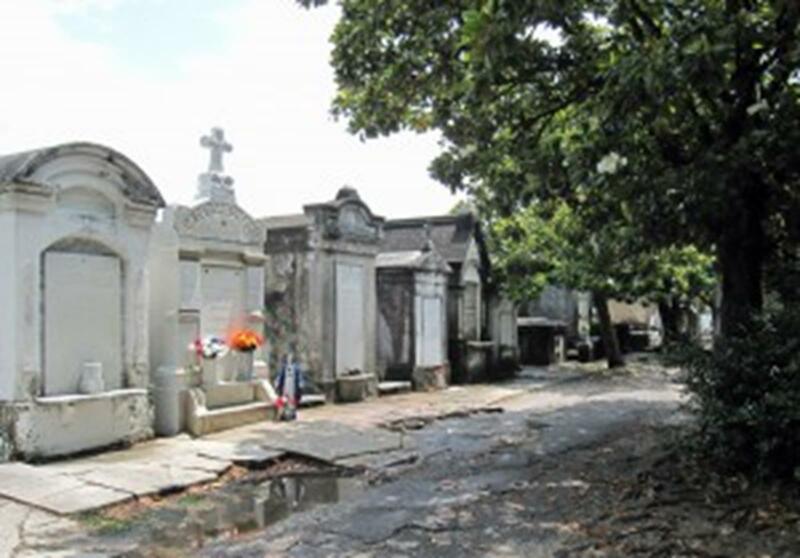 In dozens of cemeteries, elaborate tombs dating as far back as the 1700s look like small villages and thus are known as the “Cities of the Dead.” The majority of organized tours will take visitors through the popular St. Louis Cemetery No.1 and Lafayette Cemetery. Plantation tours in the area take visitors to antebellum plantation homes that reflect gracious lifestyles wealthy families enjoyed before the Civil War. Riverboat tours take visitors back to a time when the only way to get to New Orleans was by boat. Climb aboard a steam-driven paddlewheeler and see panoramas of the city from the Mississippi River. The French Quarter, encompassing almost 100 blocks, boasts the best maintained 19th century architecture of any American city. Walking tours showcase the history of the neighborhood, also known as the Vieux Carre. Festivities begin in early January and continue throughout the city until the official Mardi Gras Day, which is always on Fat Tuesday (the day before Ash Wednesday.) Some people can’t get enough of the parades, parties and carnivals with fancy floats, tons of beads and crazy events held every day. The four-day French Quarter Festival, in mid-April, is New Orleans’ largest free festival and offers live jazz, Latin, blues, funk, classical, Cajun and rock music. An endless amount of New Orleans-style grub (about 60 food and beverage booths) is served up by well-known restaurants. Free tours are offered to visitors who want to see the secret gardens and French Quarter residences. In late April and early May, the New Orleans Jazz & Heritage Festival celebrates the culture of New Orleans and Louisiana. Arts and crafts, parades and culturally themed tents line the New Orleans Fair Grounds Race Course. Live music is continuously played on 12 different stages by local and international artists. You won’t go hungry at the festival’s Food Fair, which serves Creole and Cajun cuisines. It will be a memorable holiday season when group travelers come to New Orleans in December because it’s Christmas New Orleans Style all month long. Swing by City Park where a joyful display of almost two million lights and decorations can be seen; join the many carolers that participate in “Caroling in Jackson Square;” or head to St. Louis Cathedral for a Christmas concert.